It's selling custom painted shoes and sneakers. 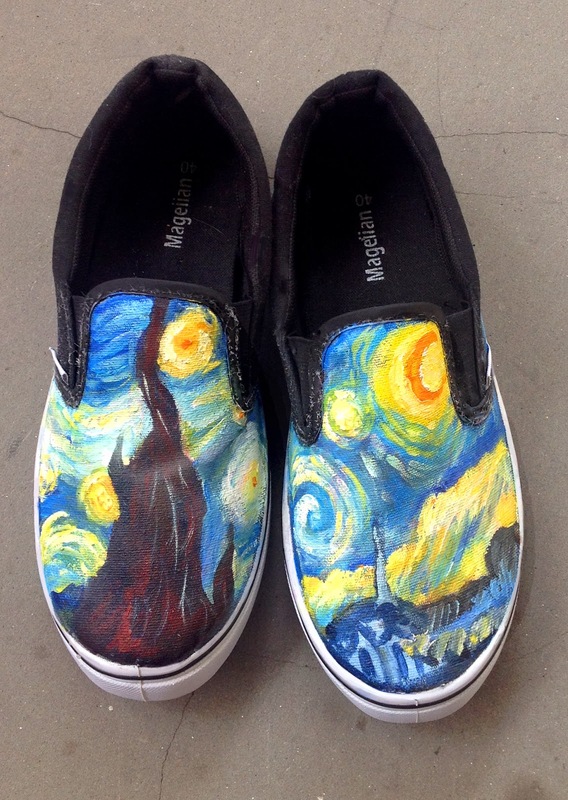 Make a unique fashion statement and be a proud owner of a pair of custom painted shoes made just for YOU by myself, today! I can accommodate requests. Please contact me via Etsy to discuss!